Leo District 306A was divided in to two district as A1 and A2. With that Leo Club of University of Moratuwa was shifted to district 306A2. 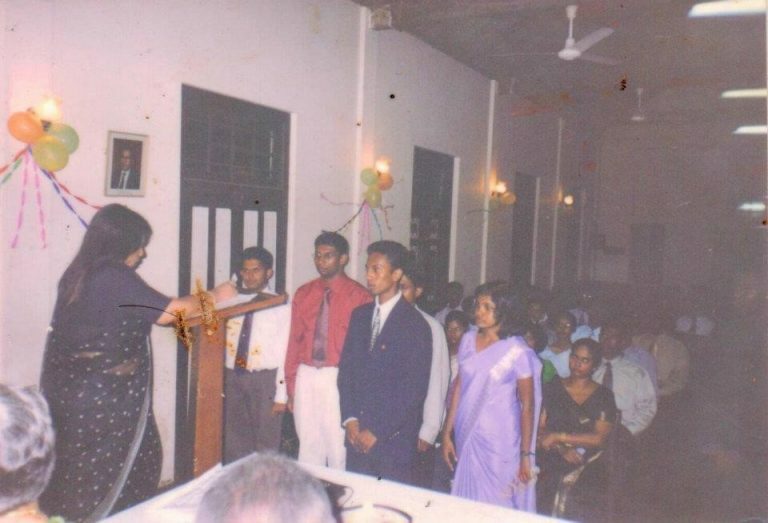 In the year 2008, under the presidency of Leo Namal Karunarathne the Leo club of University of Moratuwa was awarded as the Most outstanding Leo club in the Leo district 306A2 for the consecutive 3rd time at the 3rd Annual District Conference. 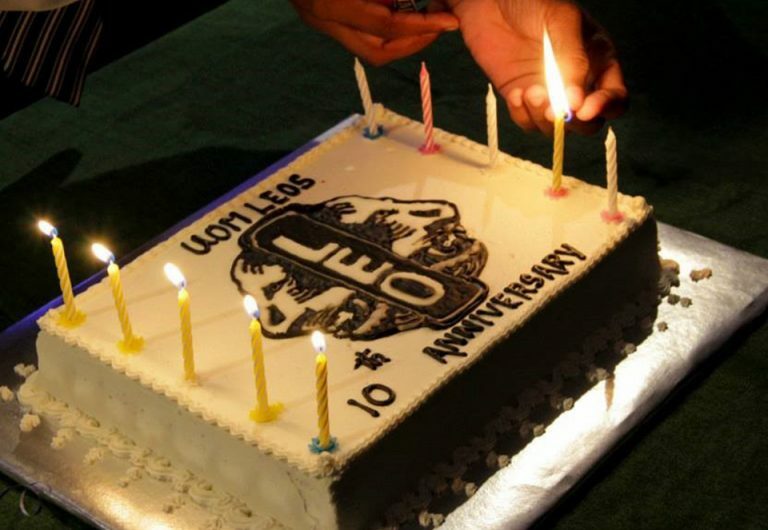 UoM Leos achieved 12 project awards, 7 individual awards and 2 district and club awards. Continuing the Excellency, for the consecutive 4th time Most Outstanding Leo club of the Leo District 306 A2 was won by UoM Leos, at the yearend conference. Further, Leo Isuru Senadeera, an excellent leader produced by the club, was awarded as the Leo of the year for the Leostic year 2008/2009. UoM Leos were Lucky to produce first ever Leo District president to the Leo District 306 A2, from their own club in this year. And also they were blessed with the award of most outstanding Leo club of Leo Multiple district 306 – Sri Lanka, under the Leadership of Leo Naveen Thameera, from PMDP Leo Thiruparan Siwapathasudaram. 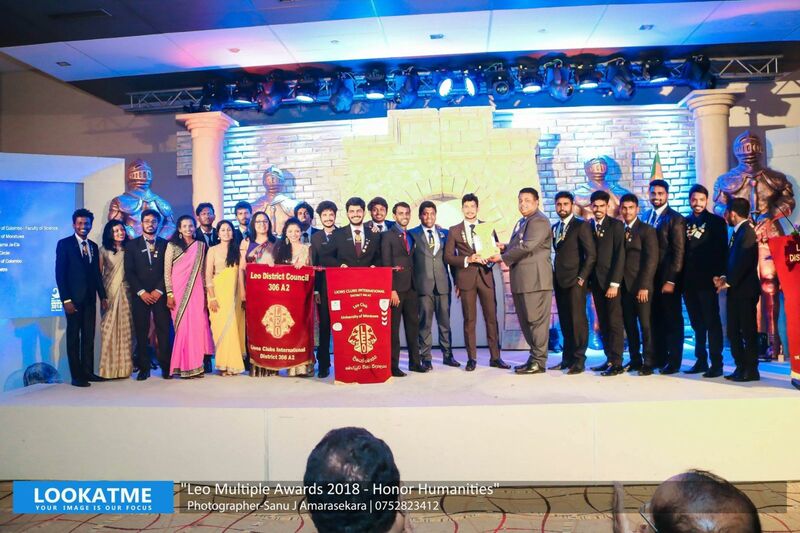 Under the Leadership of Leo Ajith Ranaweera, UoM Leos were successfully granted with the award of most outstanding Leo club, as many of former years, from PDP Leo Buddika Lakmal Gunasekara in the multiple conference held at defense school auditorium on July 2014. Awarded as the Winner of the Leo district contest for the excellence service provided towards the society and the excessive support given to the Leo district 306 A2, Throughout the Leostic year 2014/2015, with the leadership of Leo Shehan Madushanka.